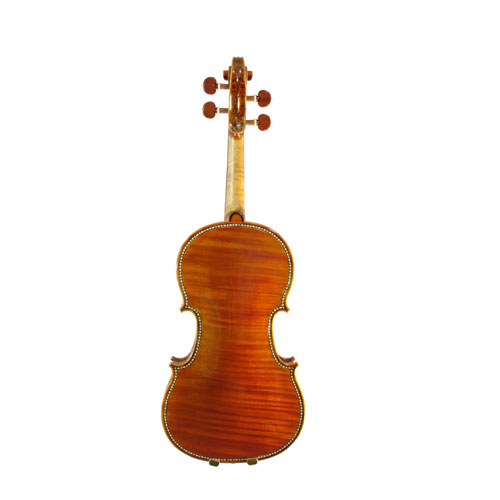 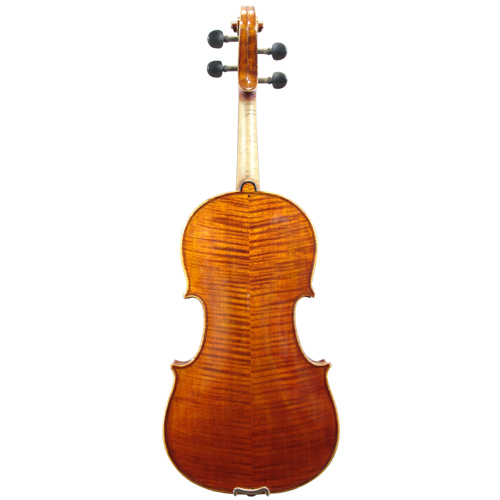 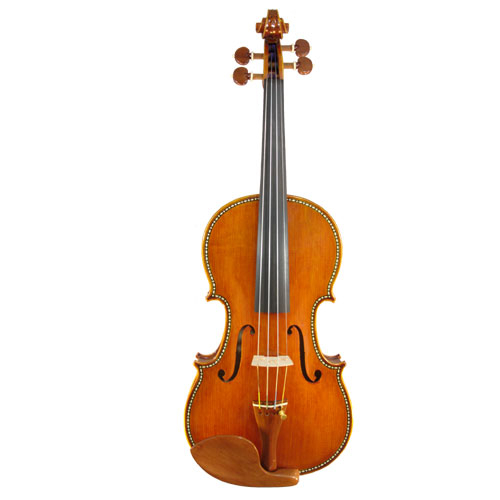 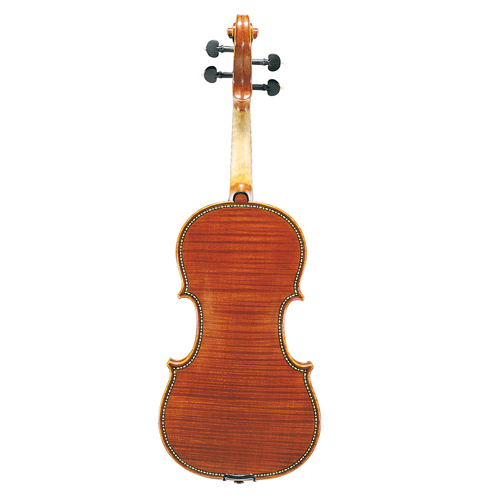 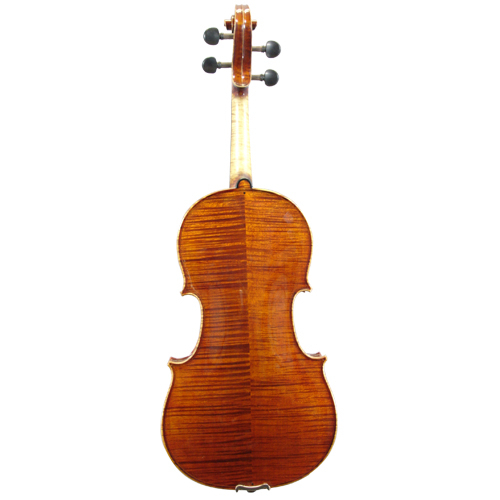 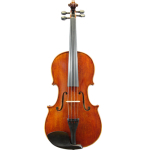 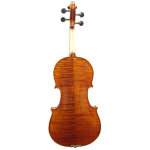 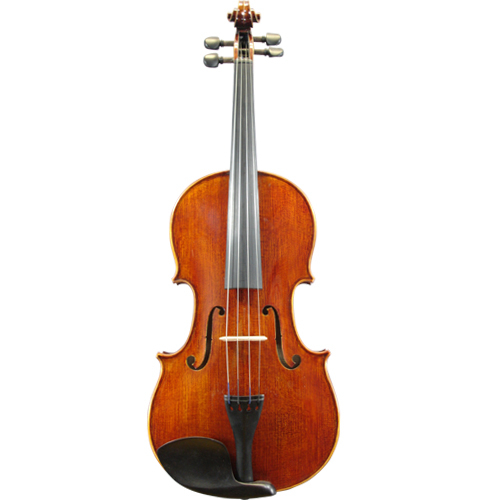 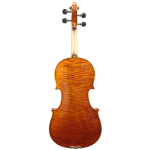 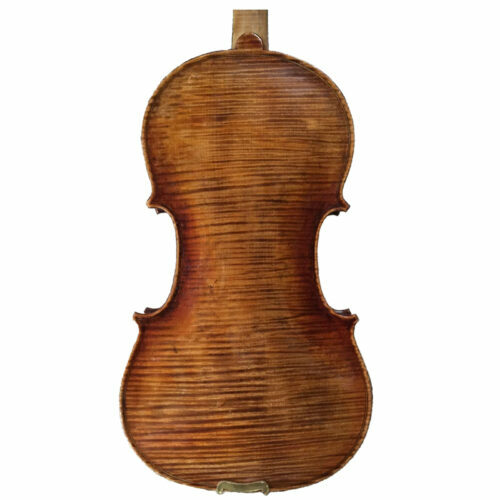 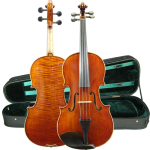 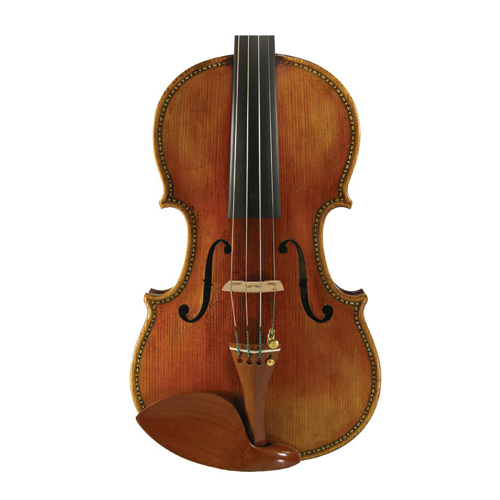 CA600 model violin is hand made from one piece or two piece aged tone woods. 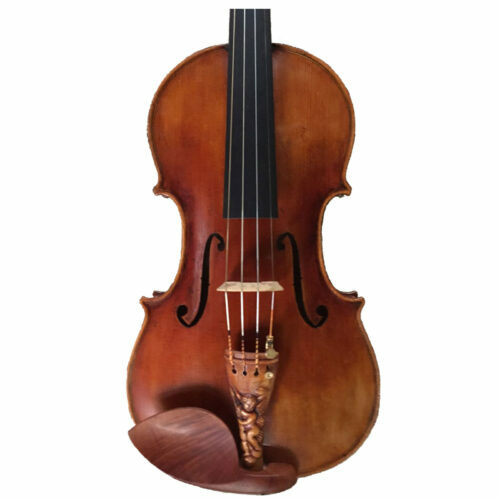 Professional workmanship. 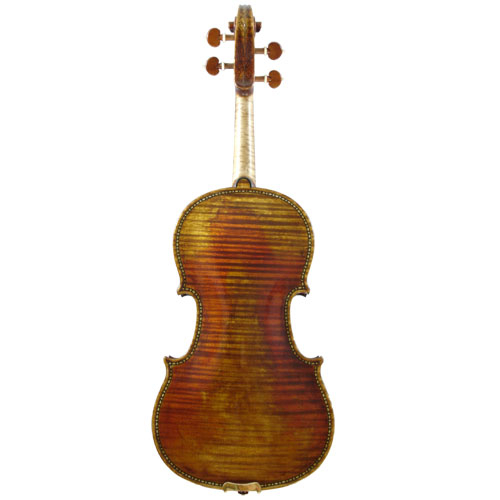 Very good flaming. 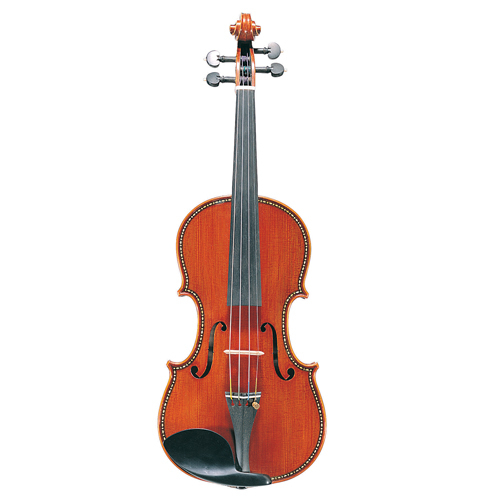 Ebony fingerboard, pegs, and tailpiece. OUTFIT for 4/4, 3/4, 1/2 is provided with our PE04 quality wood shell shaped violin case with padded suspension inside, two bow holders, Brazil wood, horse hair bow.